We'll be broadcasting WIDS live in New York! 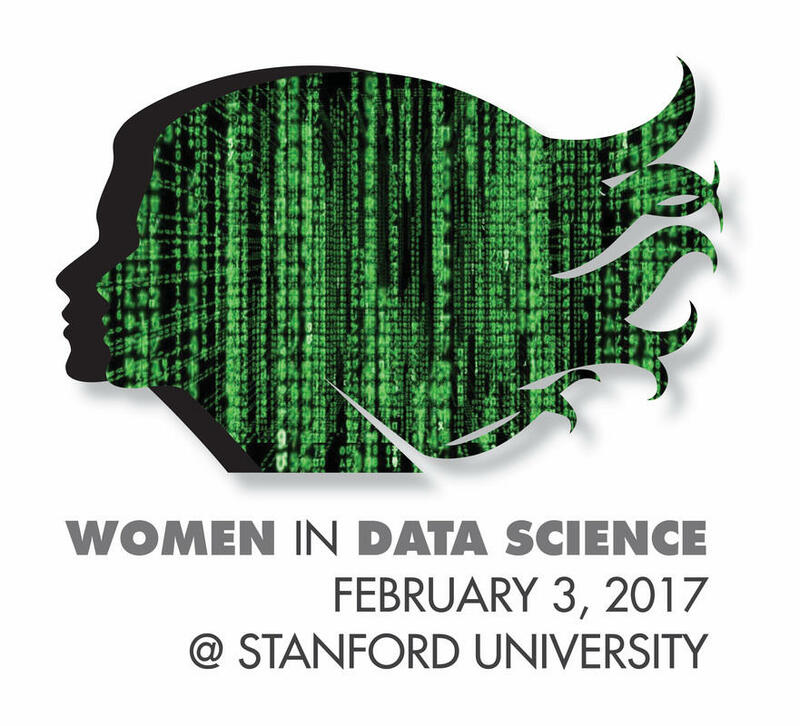 You can join in on the conversation surrounding the conference via social media using #WiDS2017, and network with local data scientists. It's free to attend and food and drinks will be provided. 1:10 p.m. - 1:15 p.m.
1:15 p.m. - 1:55 p.m.
1:55 p.m. - 2:10 p.m.
3:10 p.m. - 4:40 p.m.
4:40 p.m. - 5:20 p.m.
5:25 p.m. - 6:05 p.m.
6:05 p.m. - 6:20 p.m.
6:20 p.m. - 7:15 p.m.